Full Moon Diamond Konami Pokies - Play it FREE here now. Enjoy the magical influence of the full moon with a great pokie created by Konami. Full Moon Diamond is a 40 payline online pokie that offers a great theme and a mystical atmosphere. The game uses a unique layout, offering reels with 4-5-5-5-4 positions. There are some great wining combinations that can be created and the game is an affordable choice, since bets start at just $0.01. With Full Moon Diamond, players will enjoy a free spin round as well as instant wins from scatter pays and a wild that can help complete combinations. The game has a payout rate of 94.09% and offers a top paying jackpot of 1000 coins. Konami did a ripper job with the design of the game and it sits atop an ice blue background featuring a full moon. 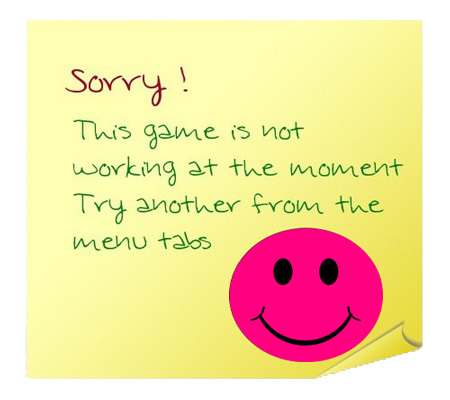 The game graphics are well designed and the symbols are appealing to the eye. The game offers some great icons that depict the full moon theme and the reels will be full of thematic symbols like deer, racoon, fish, bison and wolves. There are playing card symbols as well as a wild and a scatter icon. Of course, based on the name of the game, there are also full moons and diamonds! The lowest cost to play the game for real money is $0.01 and with all 40 paylines in play, the cost per spin is very affordable. This game does attract mostly low rollers and new players. However, it is a decent selection for mid rollers as well as the maximum bet is $400 per spin. The game does lack super high payouts and there is no progressive, but the free spin round can be lucrative and the standard jackpot of 1000 coins will be welcomed by any player. The shiny diamond is the game wild and this will take the place of game symbols with the exception of the scatter. The wild can only appear on the middle three reels of the game. The other special symbol is the scatter, which is the full moon. With this, players can enjoy instant payouts with two or more and the scatter is also the key to the main feature of the game. By getting three or more scatters, players will trigger the free spin round, which can offer between 10 and 25 free spins based on how many scatters have appeared. During the free spins, reels 1 and 5 will always contain the same symbols. The second and fourth reels will also display the same symbols. Since there are stacked icons in play, this presents a great chance at collecting some huge wins. Unfortunately, there is no multiplier offered with free spins. Full Moon Diamond is one of the better designed games from Konami and it offers an attractive theme and a nice presentation. The game is far more visually appealing than some other titles. 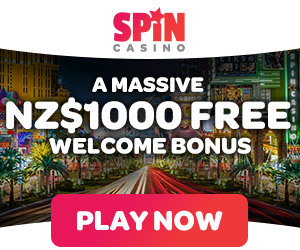 With the free spin round, there are amazing chances at winning great rewards and despite the low pay table during the base game, this online pokies machine can prove to be pretty rewarding for real money bettors if you were able to play it for moolah!